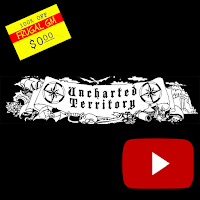 Uncharted Territory is a brand-new channel with a whopping two videos covering map-making tutorials. The videos are a bit rough, but as these things go, if the channel manages to put out more videos, they will inevitably get better. 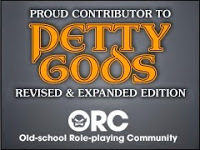 Me.....I just like seeing how other people do things....even if I don't use anything watched for my own maps.